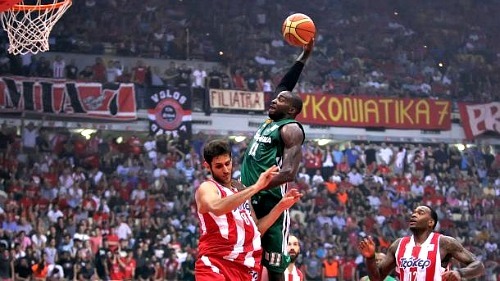 Stephane Lasme (203 cm, UMASS’07) has signed with Greek powerhouse Panathinaikos Athens. 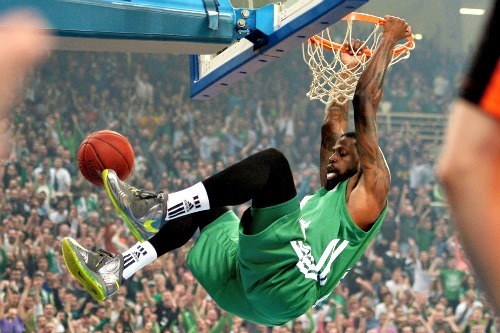 Stephane Lasme played with the Boston Celtics in Las Vegas this summer in the NBA summer league. 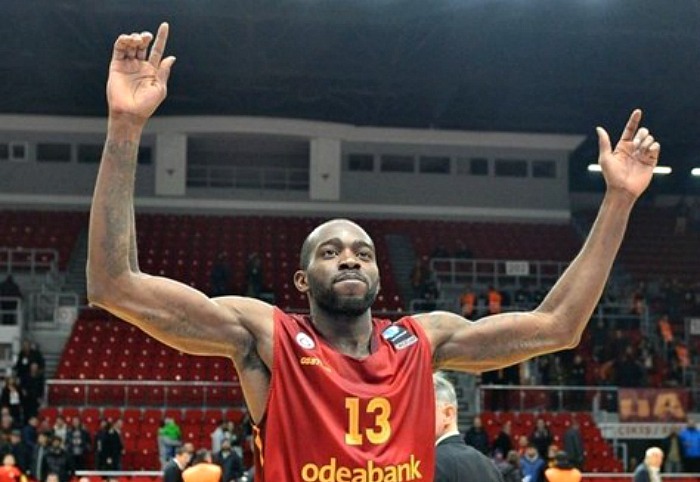 Last season he played in the Spanish ACB with Obradoiro CAB. Groups for African U18 Championships are set.